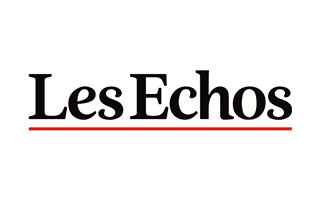 An analysis of India’s ongoing economic growth in recent years and the close relations between France and India, by Nick Parsons, Head of Research & Strategy at ThomasLloyd, was published in Les Echos, France’s newspaper of reference for business and financial news. In the article entitled “Pourquoi l’Inde est-elle le nouvel impératif des investisseurs européens?”, he describes and evaluates India’s current growth, particularly in the infrastructure sector, as well as the opportunities this offers investors in the renewable energy space. Future developments in solar energy are also considered in light of the founding summit of the International Solar Alliance, which took place in March 2018 in the presence of the French president Macron and the Indian prime minister Modi.